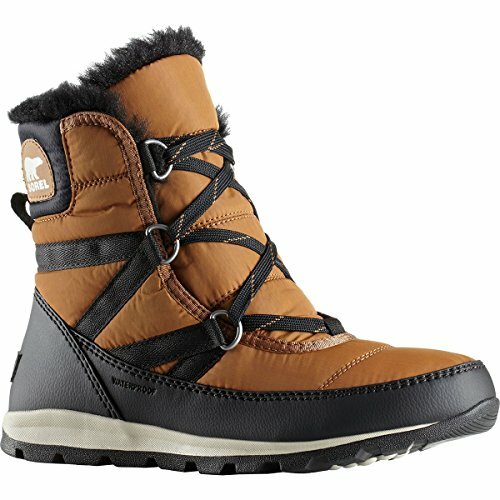 Upper: Waterproof full-grain leather and suede combination with faux fur collar. Waterproof breathable membrane construction. Microfleece lining. Faux-fur collar.